Car key drop boxes are an important component of any auto dealership service department, auto repair shop, or auto body shop. They offer the option for customers to drop off their vehicles after hours. This is extremely important as many customers work during your business hours and need a way to drop off their vehicle when you are closed. Moreover, sometimes customers' vehicles will break down in the middle of the night and they will need to be towed to your location where they will need a way to drop off their keys. 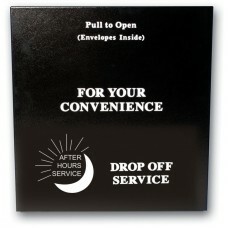 Each of our drop boxes are designed to be used with night drop box envelopes. 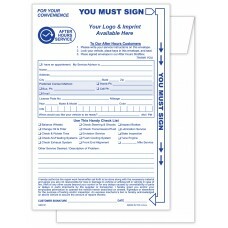 The envelopes feature spaces where customers can submit their personal information as well as a description of the service or repair required. The envelopes seal at the top and are appropriately sized so that they can fit car remotes, yet are small enough to fit through the slot on drop boxes. Our envelopes are offered in our stock variety or imprinted with your company name and contact information at the top in your choice of black, blue, green, or red ink. We offer two varieties of night drop boxes, both of which are constructed from steel and finished with black automotive-grade paint. Both are also made in the United States. 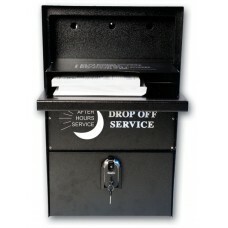 Our deluxe night drop box is a self-contained unit meaning that you do not have to cut a slot into your door or building; the keys instead are stored inside of the unit. 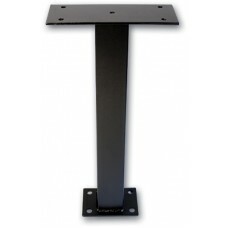 This unit can be mounted on the side of your building or can be mounted on the 36" in-ground post or the 24" surface-mount post; The posts are sold separately. 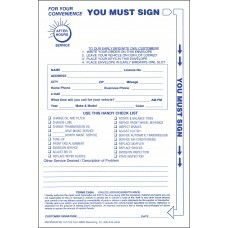 We also offer our standard night drop box which must be installed into the side of your building or on a solid door. 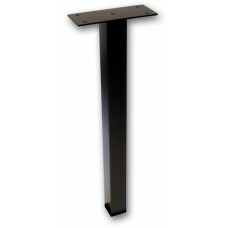 With this unit, you must cut out a slot into your door or building that is aligned with the slot in the unit. This is the most popular car key drop box sold on the market and has become an industry standard. Both lock boxes include 50 night drop box envelopes to get started!